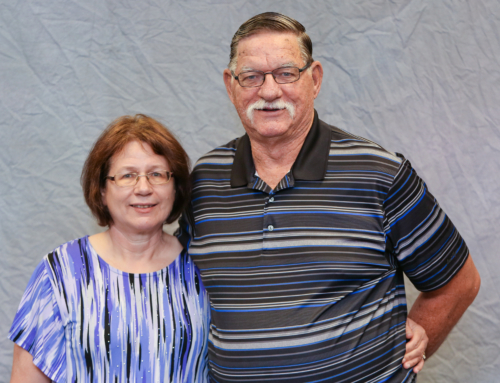 Bob and Penny Toomer moved to Utah thirty-one years ago to help establish Baptist churches. 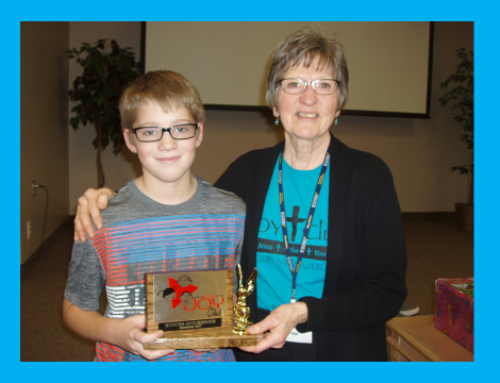 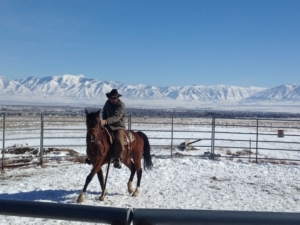 They have been involved with four mission churches and helped start a Christian ranch. 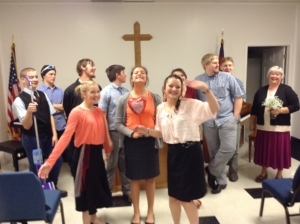 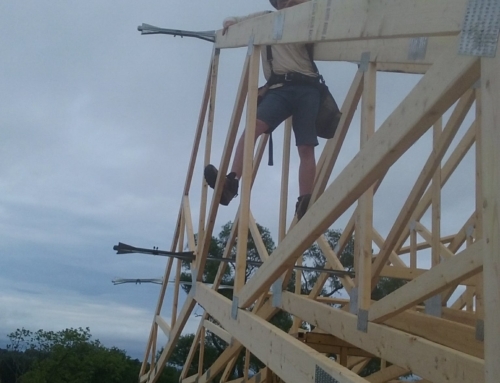 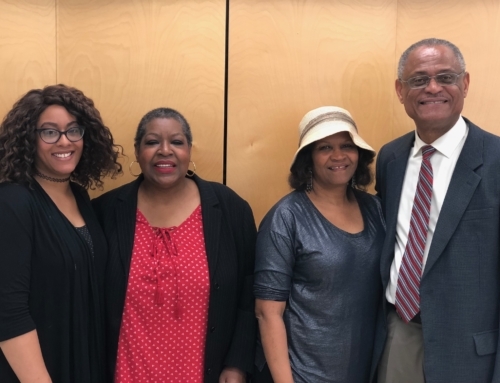 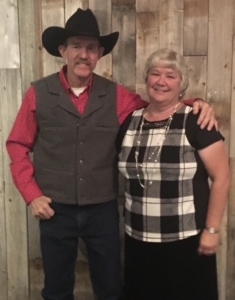 They are currently serving at Mountain View Baptist Church in Grantsville in a number of capacities: youth leader, assistant pastor, filling the pulpit when the missionary pastor, Ron Ehmann, is traveling and doing small group Bible studies. 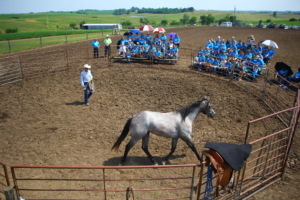 Another major part of our ministry is traveling extensively doing round pen demonstrations for churches as an outreach. 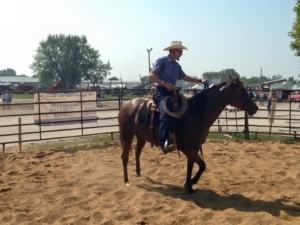 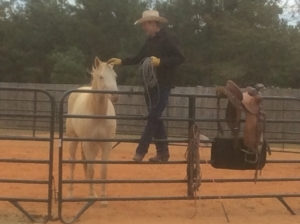 This unique ministry allows people to hear the gospel while watching the training of a horse in the round pen. 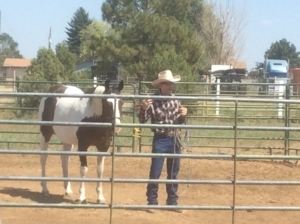 Bob and Penny enjoy being active with the horsemanship camps at our youth Camp Utibaca. 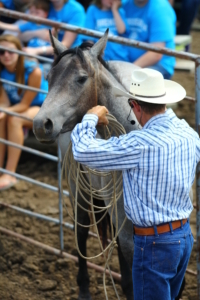 Bob teaches horsemanship skills to the young people, and Penny helps to provide meals for the campers. 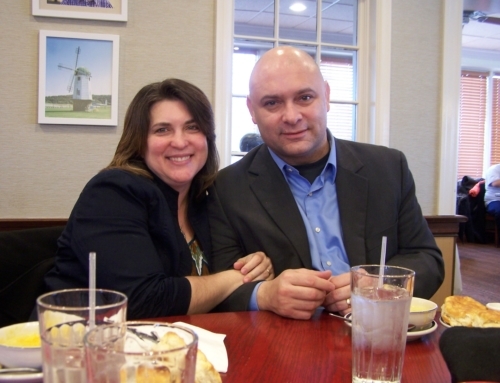 They have four grown children (son’s wedding this month!) 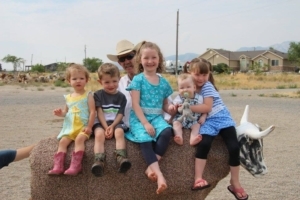 and five grandchildren.